SkyWorks is my cloud-rendering engine. 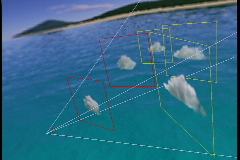 It implements the algorithms discussed in my paper "Real-Time Cloud Rendering" (see the Publications page). 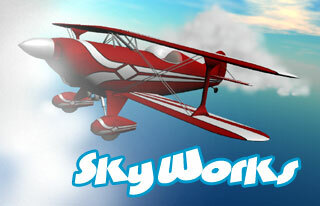 To download the demo and / or source code for SkyWorks, see the SkyWorks Page . 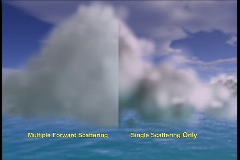 A comparison of our Multiple Forward Scattering illumination technique to a simpler, but less realistic single scattering technique.